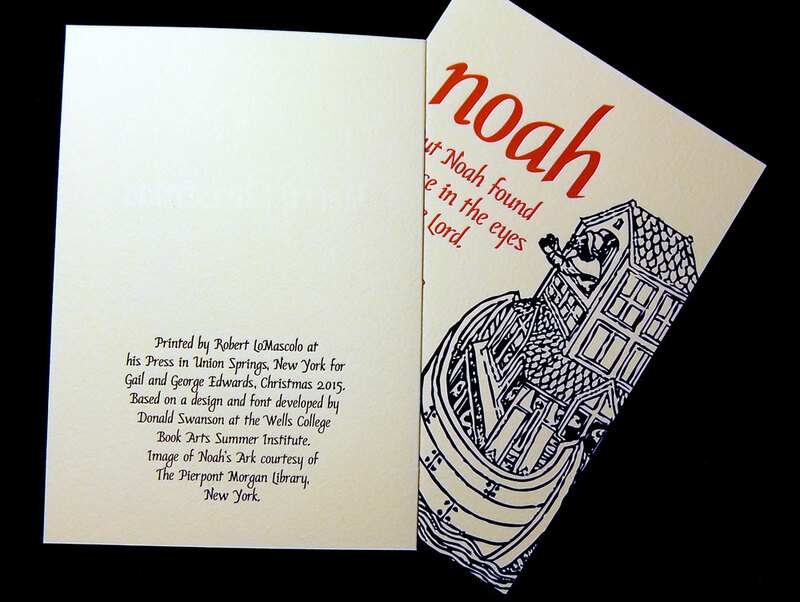 The Press of Robert LoMascolo: Holiday Cards? Do you have your Holiday cards picked out yet? If you are thinking about commissioning a truly unique card, or having your own design brought to life, now is the time.